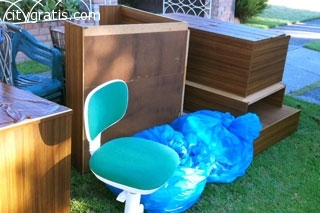 Take Your Rubbish Sydney offers the best service for household rubbish removal in Sydney. Enjoy fast and affordable waste removal service at your location. To know more call us on 0478 588 553.